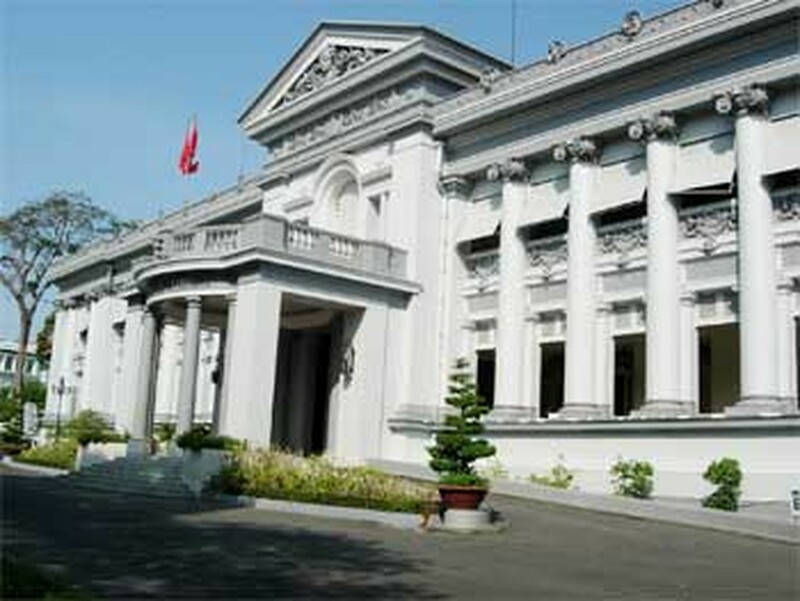 Ho Chi Minh City will focus on promoting its tourism globally in the next two years, the People’s Committee has said. It will make efforts to increase international media exposure for its destinations, cultural events, and other attractive aspects, build more hotels and tourist destinations, and collaborate with neighboring cities and provinces to develop tourism. The city is also trying to develop MICE (meeting, incentives, conventions and exhibitions) tourism, shopping, convalescence & health tourism, and ecotourism, with focus on the North American, European, Northeast Asian, and ASEAN markets. The city expects to attract more than 3.7 million foreign and 6 million domestic tourists in 2010 against 2.3 million and 3.6 million last year. It also targets twice the tourist spending of VND24 trillion (US$1.5 billion) last year. A program to promote the city will be broadcast on HCMC Television soon, and local authorities will ask the central government to air the show on foreign channels too. It will be produced by the People’s Committee in association with the Department of Tourism and HCMC Television.